Posted 5:38 pm by TheBuzz & filed under News from our Advertisers. Posted 3:56 pm by TheBuzz & filed under News from our Advertisers. Posted 3:53 pm by TheBuzz & filed under News from our Advertisers. Posted 1:13 am by TheBuzz & filed under News from our Advertisers. Posted 3:25 pm by TheBuzz & filed under News from our Advertisers. 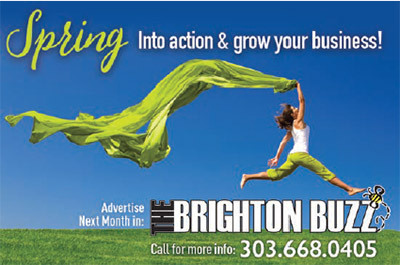 Posted 3:40 pm by TheBuzz & filed under News from our Advertisers. Posted 3:01 pm by TheBuzz & filed under News from our Advertisers. Posted 1:10 pm by TheBuzz & filed under News from our Advertisers. Why Would Anyone WANT To Carry A Gun? Posted 9:18 pm by TheBuzz & filed under News from our Advertisers.